Editor's note: Our top 10 real estate stories of 2015 represent the best and worst of the Dallas market. From Jordan Spieth's Preston Hollow pad to the most expensive home in Dallas, here are the biggest real estate stories of the year. 1. Here's the annual salary required to buy a median-priced home in Dallas. How much do you need to earn to afford a median-priced home in Dallas? Mortgage tracking site HSH.com found out. Researchers calculated the annual before-tax income required to cover a median-priced home's mortgage principal, interest, tax and insurance payments in 27 major U.S. cities, including Dallas. 2. 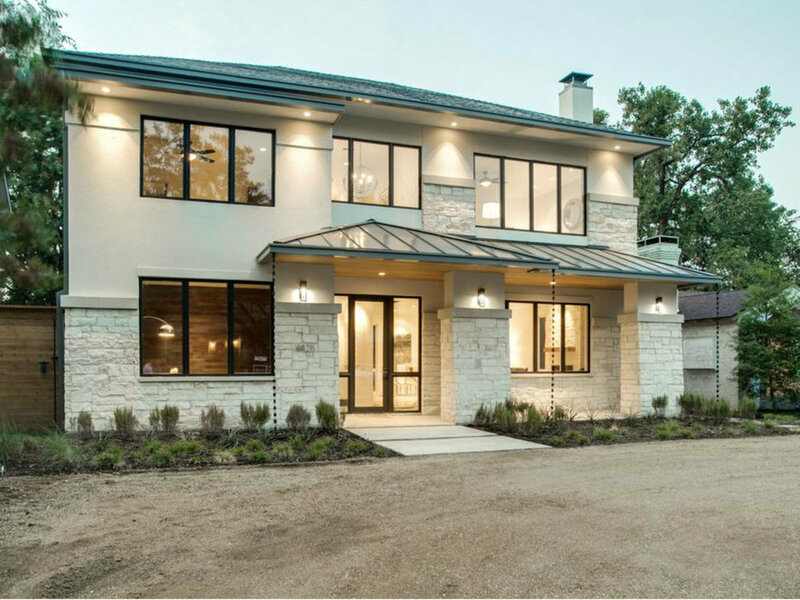 Efficient University Park spec home doesn't sacrifice style for sustainability. Green living and earth-friendly updates are real estate buzz words, but few homes go all out when it comes to truly innovative improvements. 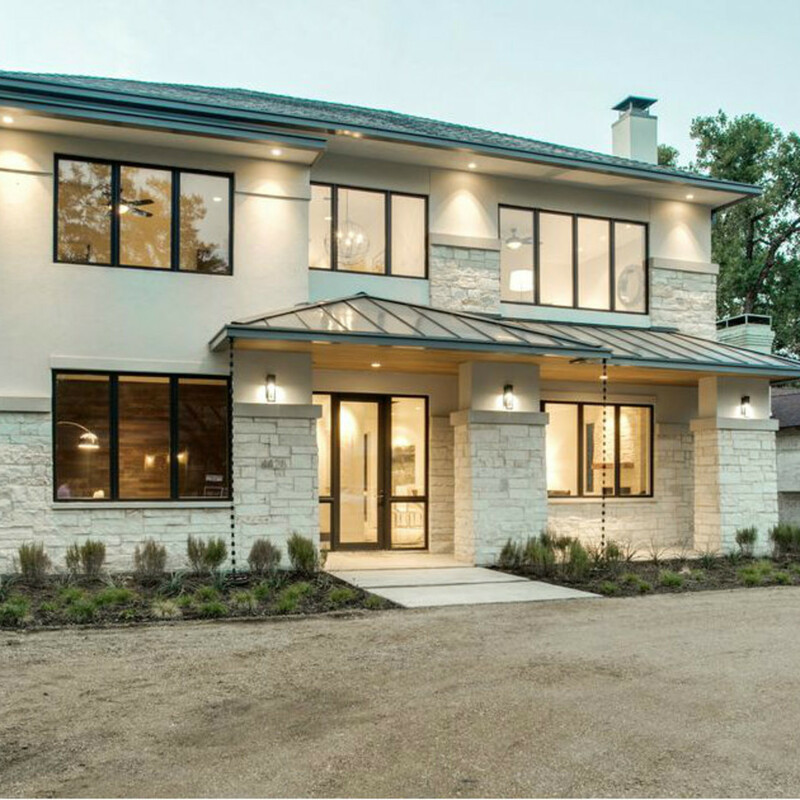 This 5,056-square-foot home at 4428 Greenbrier Dr., listed for $1,798,000, offers impressive LEED qualifications. 3. 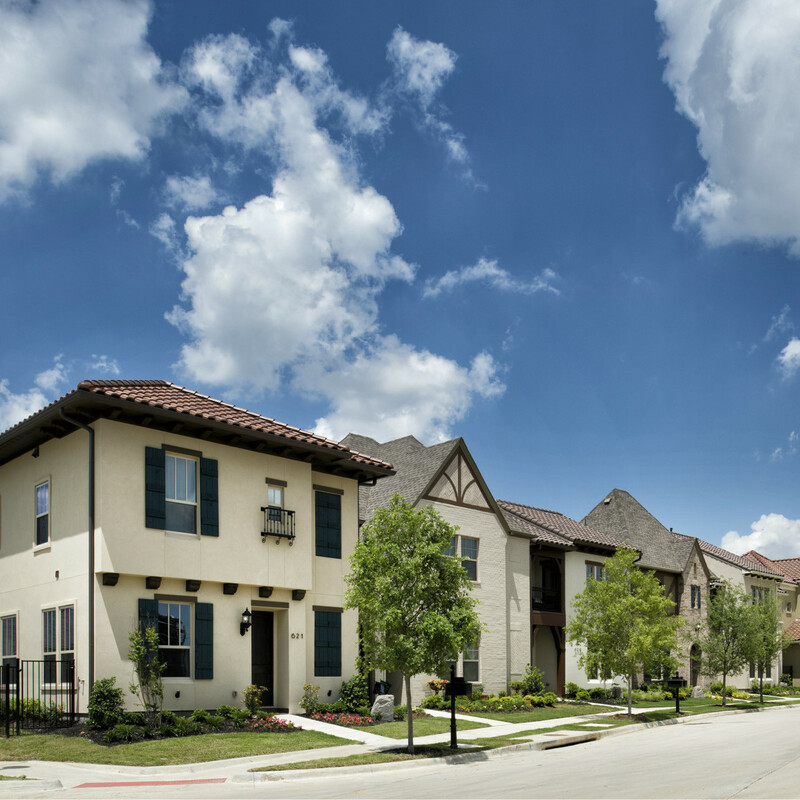 New Dallas townhomes offer young professionals everything they want where they want it. 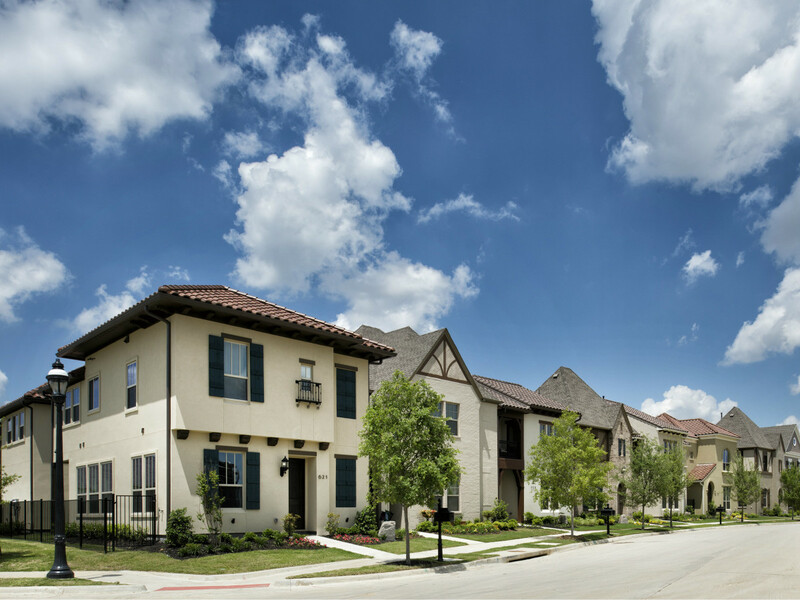 A new townhome village gives young professionals a prime option just minutes from downtown Dallas and a plethora of retail and restaurant options. Villas at Garrett Avenue provide the perfect home base for the active singleton or young married couple who likes to spend their leisure time in Uptown, Lower Greenville, or Knox-Henderson. 4. Husband-and-wife team play out HGTV fantasies with Far North Dallas fixer upper. The home at 7745 La Manga Dr. was built in 1969, but you’d never know it after a recent facelift turned the pier-and-beam rambler into a must-have for today’s buyer. It was so well done, in fact, that it was under contract (list price $360,000) before it was completed. 5. PGA golden boy drops a wad of cash on Preston Hollow estate. 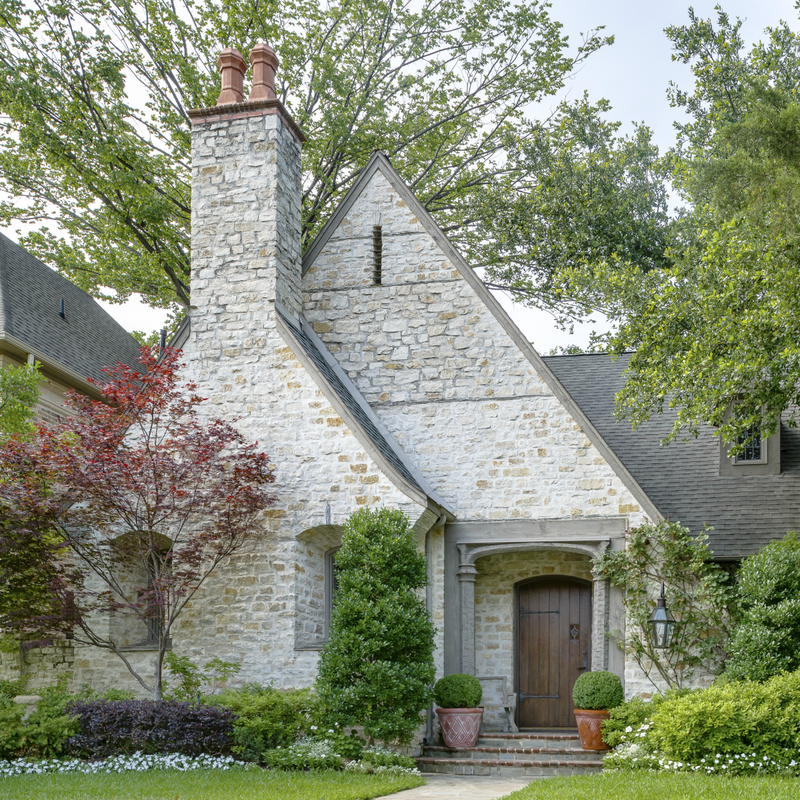 Turns out Jordan Spieth has great taste in real estate: The 21-year-old, Dallas-born PGA golfer recently bought a French-style beaut in Preston Hollow. 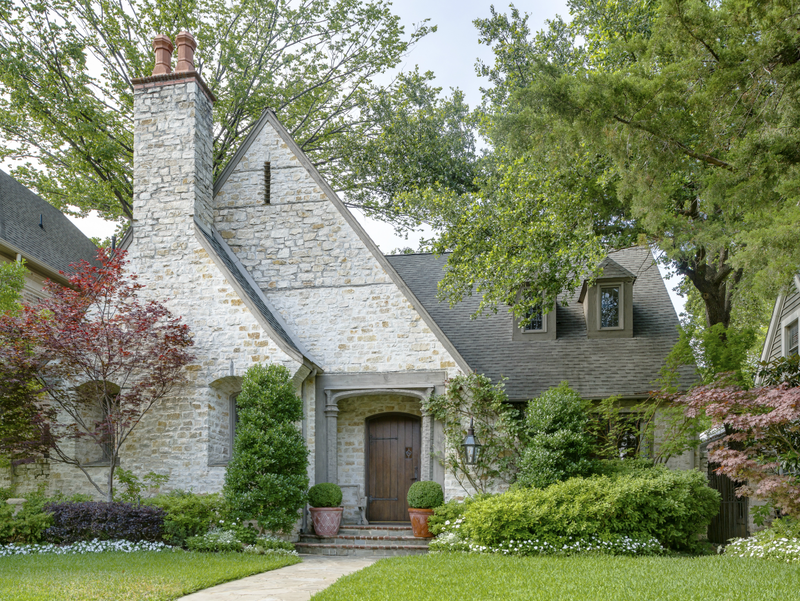 The house was listed for $2,475,000 by Vicki White of Keller Williams, but Spieth paid $2,275,000. 6. 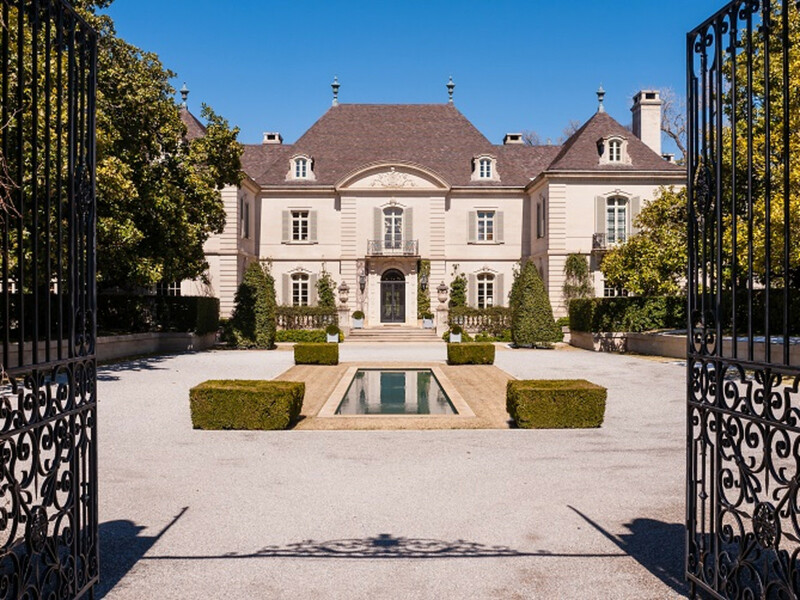 Inside the most expensive home in Dallas (price tag: $100 million). 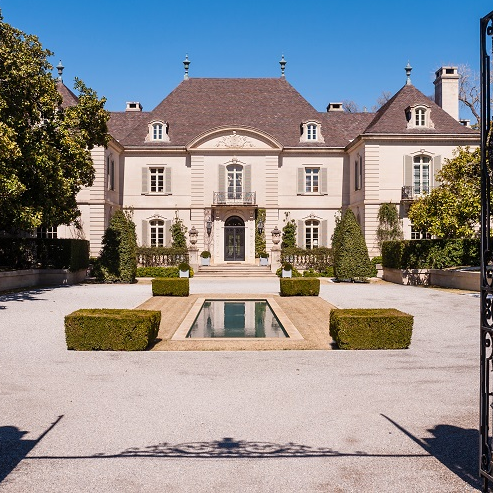 Back in January 2013, Tom and Cinda Hicks got a lot of national attention when they enlisted Doug Newby to sell their 25-acre Crespi Estate in Preston Hollow for $135 million. But all that buzz didn’t attract a buyer. The listing then went to Realtor Allie Beth Allman, a friend of the Hicks family. 7. This is how Dallas young professionals can live the golf course life. A planned residential community soon will debut in Las Colinas, designed to appeal to young professionals searching for a golf course lifestyle. Vue Las Colinas, a new offering from Darling Homes, will feature three customizable housing options, including one that’s debuting specifically for this project. 8. 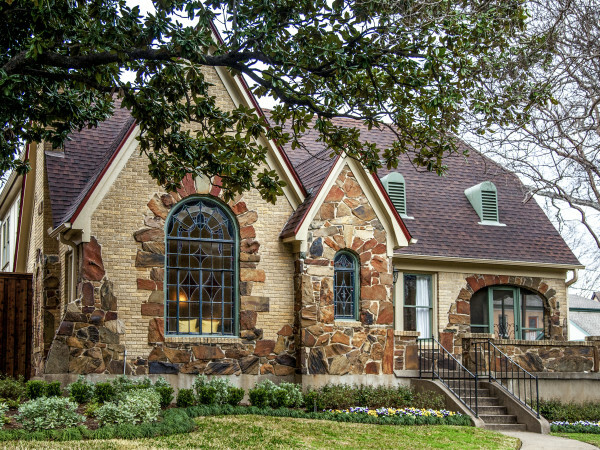 The luckiest homebuyers in Dallas live in these neighborhoods. Many Dallas homeowners are feeling lucky these days, as they’ve watched their home values increase — dramatically, in some cases. But which neighborhoods have seen the greatest appreciation? Zillow researchers answered that question. 9. Want to rent a nice apartment in Dallas? Then you need to make this much money. It might be normal to complain about the high cost of renting an apartment in Dallas-Fort Worth, but it seems that nationally we're not alone. According to a Zillow analysis done in April, it's darn near impossible to rent a median-priced apartment in most of the 35 largest U.S. metro areas on an income of $15 an hour. 10. 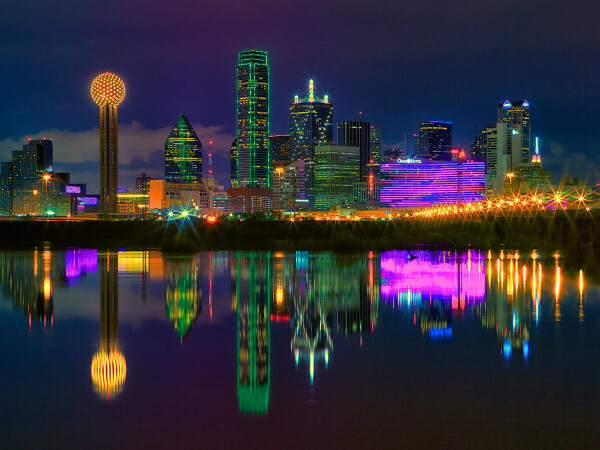 Real estate authority asserts Dallas is second hottest U.S. market right now. Dallas-Fort Worth market was expected to be the second-hottest in the country behind only Waco during the spring homebuying season. 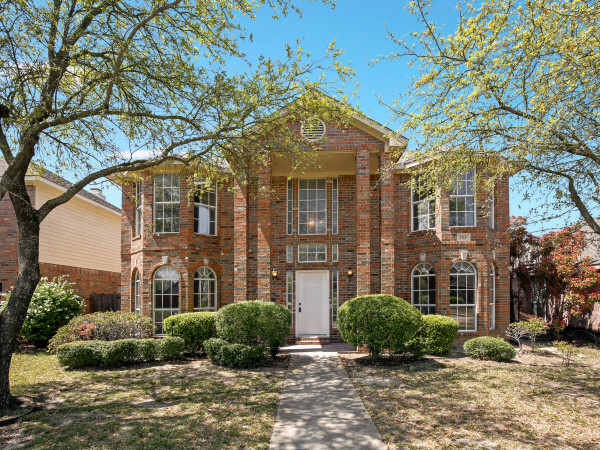 By examining the median age of housing inventory in February and traffic on the site, Realtor.com’s chief economist Jonathan Smoke said these two Texas markets were primed to lead the pack.